Craving a visit to the banana stand? 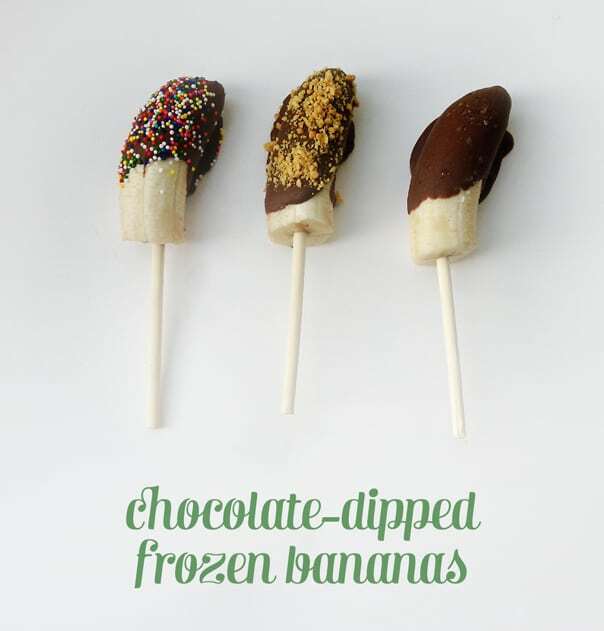 Make Chocolate-Dipped Frozen Bananas at home for easy snacking! Happy Wednesday! It’s been a very hot week walking around journalism camp in Chapel Hill, and I’ve been hankering for something cool on which to munch. There’s a popsicle shop here, but I’m wishing for something a little less sugary. Lately I’ve been binging Arrested Development. I just love that show! So much hilarity. I just watched the episode with the money in the banana stand, and now I’ve been craving chocolate covered frozen bananas. So I decided to try my hand at turning my freezer into my own personal banana stand. I’ll let the piggy bank be the piggy bank, though. 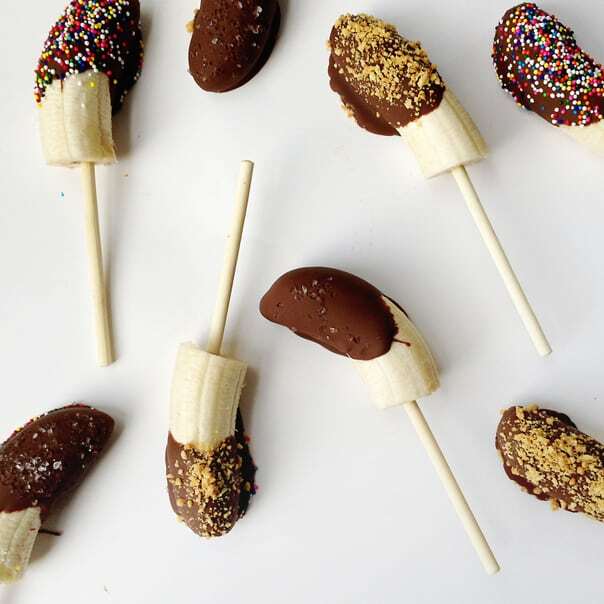 These Chocolate-Dipped Frozen Bananas are absolutely the ticket! They’re such a healthy treat and, boy, are they easy to make. What you’re going to do is peel some bananas and halve them. Then stick them on a wooden stick. 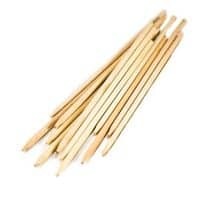 I like these wooden sticks the best. Then you’ll dip them in melted chocolate, cover with your favorite toppings, plop them on a lined baking sheet and freeze! 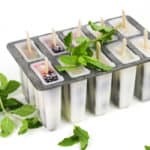 Let them sit in the cold air a few hours and you’ve got yourself a frozen treat that’s both fun and healthy. 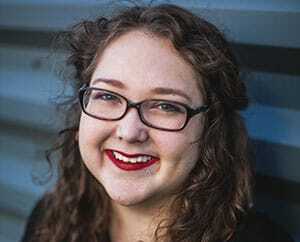 Make them with kids or make them for yourself! Have so much fun with this! You can really top them with anything you want. My favorite is anything with peanut butter, which you would know from my Peanut Butter Banana Bacon Elvis Smoothie or this Peanut Butter Brownie Ice Cream. 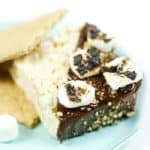 I also think a banana pudding version would be fab — just top the chocolate with vanilla wafer crumbs! Or save your hankering and make this Banana Pudding Ice Cream Cake instead. 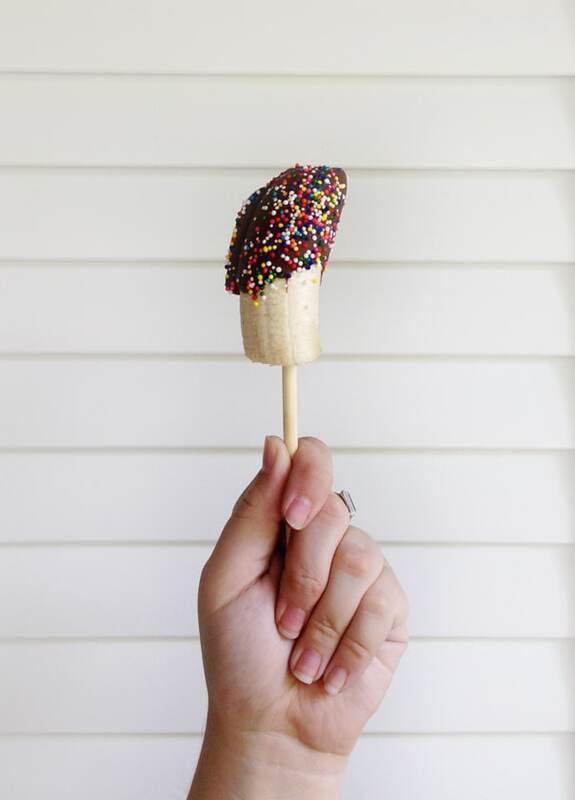 Click below to see the Chocolate-Dipped Frozen Bananas recipe! 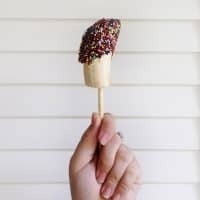 Make Chocolate-Dipped Frozen Bananas and top them with your favorite toppings for a delightfully chilly treat on a hot day. Melt chocolate in a double boiler or in 20-second bursts in the microwave. Stir until entirely melted. 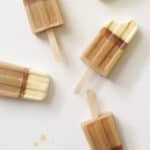 Insert a popsicle stick into the end of each banana. Dip the bananas into the warm chocolate, gently shaking off any extra chocolate. Place dipped bananas on a baking sheet lined with parchment paper. Spoon toppings over top of the dipped bananas. 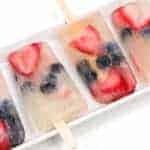 Place in the freezer to harden and set for 1-2 hours. When frozen through, eat or wrap the bananas individually.